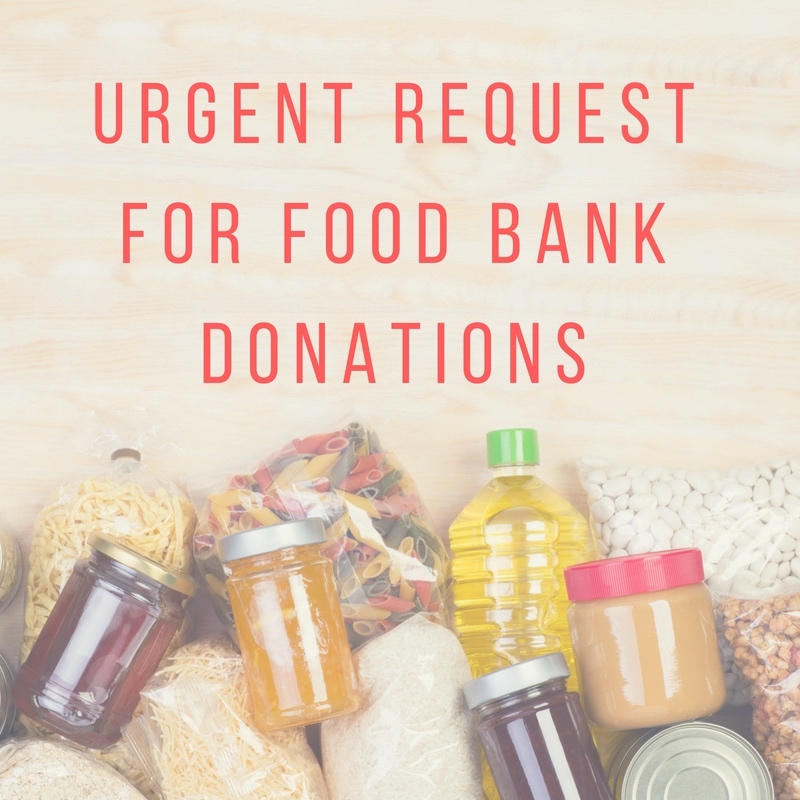 All donations of tinned goods, cereals, UHT milk, etc will be very welcome at The Hub, Church Street, Bradford on Avon. The Hub is open Monday – Friday 10am – 1pm. There is also a collection point at Sainsbury’s in Bradford on Avon.